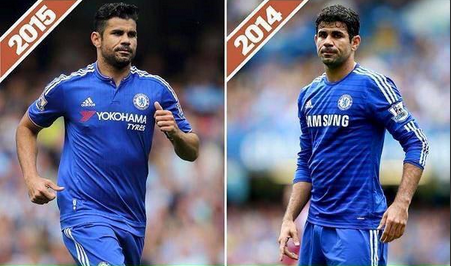 Chelsea's week that was: Diego Costa admits to being overweight! Diego Costa features for the second time on here this morning and this time it's because he admitted to being overweight when he returned to Chelsea after the summer break. As you can imagine the press are all over this right now! Did anyone not see the Chelsea games at the end of the season? The ridiculous games we had to play before players left for their summer holidays? How could anyone have seen the photo below and thought to themselves "Bloody hell Diego"? Looking at the photos at the top of the article Costa still has a way to go but you cannot fault him for his efforts on the pitch so far with little reward. 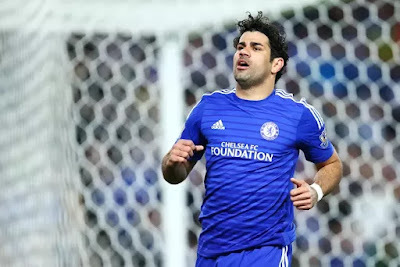 It's not just Costa, there are one or two others that look like they are not as fit as they could be and need to buckle down to hard work to gain that yard of pace that is missing. One thing is for sure, people are talking the talk, saying the right things in the press last week. It's about time they get back to Cobham and start doing it!